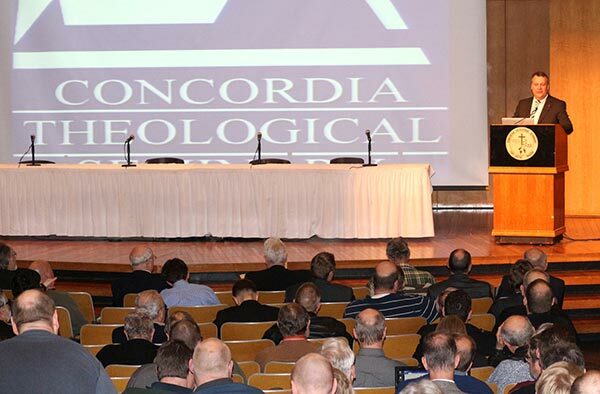 Concordia Theological Seminary will present its annual symposia on exegetical and confessional theology Jan. 19-22 on its campus in Fort Wayne, Ind., and in a live webcast. Both events will discuss aspects of the Reformation. 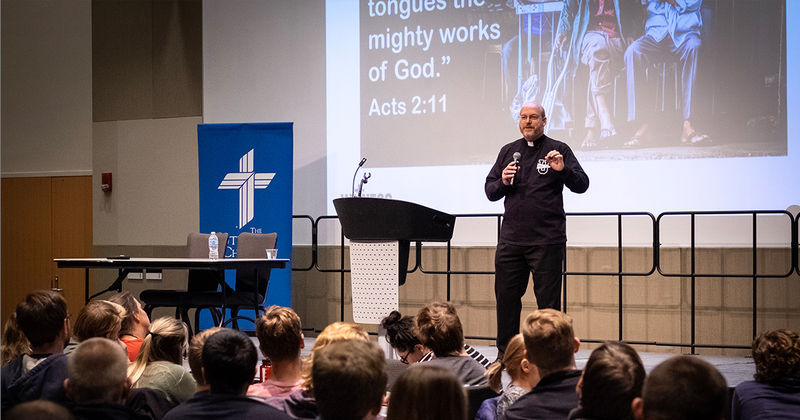 A panel discussion on “Reformation Hermaneutics” will be moderated by the seminary’s Rev. Dr. Peter J. Scaer. 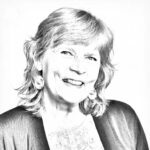 Speaking at the Jan. 21 banquet will be the Rev. Dr. Korey D. Maas, assistant professor of History at Hillsdale College, Hillsdale, Mich. Registration is $160 for the entire symposia, $90 for the exegetical symposium only and $120 for the confessions symposium only. Also available is a one-day registration for $60. Tickets to the reception and banquet on Jan. 21 are $40 each. Registration for the live-stream video option is $75. For more information, visit ctsfw.edu/symposia. The seminary’s Lenten Preaching Workshop for pastors will take place Monday, Jan. 18, under the theme “Preaching Christ Through Old Testament Sacrifices.” Leading the workshop will be the Rev. Dr. Daniel J. Brege, pastor of St. Paul Lutheran Church, Preble, Ind., and first vice-president of the LCMS Indiana District. Registration is $40. More information is available at ctsfw.edu/lentenpreaching. For more information or to register online for the symposia or preaching workshop, visit ctsfw.edu/symposia.